Nicole Boyea has enjoyed a successful career in the qualified retirement plan industry for over twenty years. She started with Paychex at the inception of their 401(k) product in the early 1990s, during which time the new division grew from five employees to over a hundred. In her time there, the details and challenges plan sponsors face captured Nicole’s interest and gave her an opportunity to identify more efficient ways to do things. 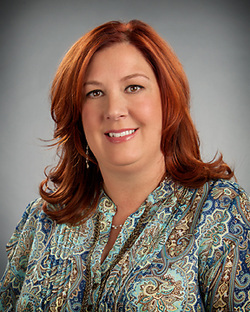 After leaving Paychex, she moved into a senior position with a local third party administrator, and soon had her own clients and group of referral sources. In 2007, the firm was sold, which gave Nicole the opportunity to become what many of us aspire to – her own boss. She established her own firm, purchased her client list, and continued to grow and refine her consultative services. Nicole’s depth of experience with multiple investment platforms as well as her strength in compliance and customer service bring a unique and committed focus to an area that is often fraught with risks and challenges. Some say the devil is in the details, but that isn’t true when Nicole is on the case. Martha Lipp started her career in the retirement plan industry when the body of law known as ERISA was less than five years old. In the early days, money market funds were purchased in $1,000 increments once a month. Her career has included a variety of strategic roles where she including vice president of the trust divisions of regional and national banks, manager for a Fortune 500 life insurance company’s retirement plan division, as well as being an owner of a third party administration firm. During her career, Martha has implemented many regulatory changes (TEFRA, DEFRA, REA, GUST, EGTRRA, etc.). Her most recent transition occurred in 2007 when she established herself as an independent consultant. In early 2012, Nicole and Martha were retained by USA Payroll to assist them with the development of a retirement plan product for their clientele. Martha is most captivated by the more technical aspects of retirement plans, and enjoys bringing a creative mind to retirement plan situations. Her depth of experience makes her uniquely qualified for understanding all the various roles involved in supporting a plan sponsor’s retirement plan. 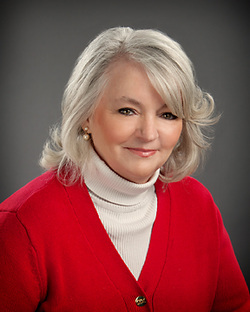 Finding the ideal plan design and solutions for your retirement plan is her business!